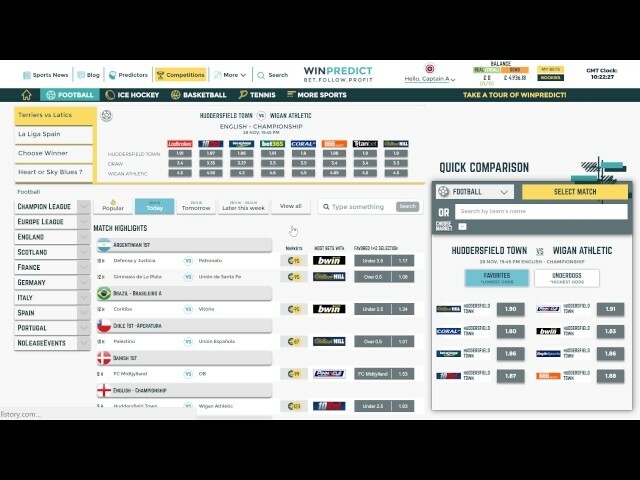 Learn how to use WinPredict. 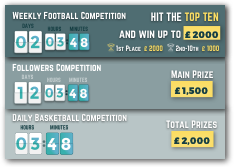 Find out how you can make the most of Social Sports Betting. 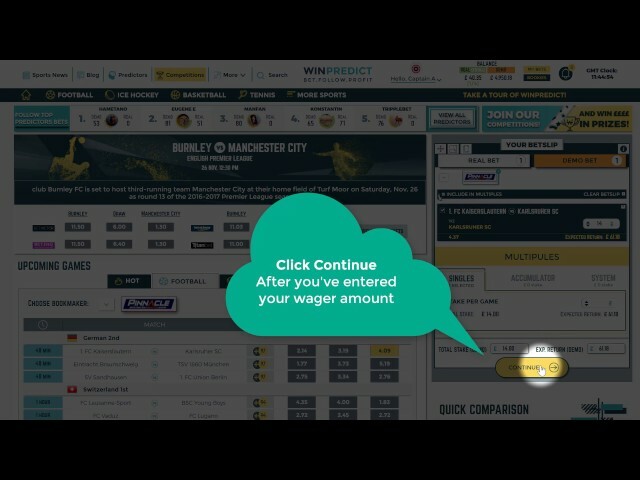 Follow & Copy other's bets on WinPredict! 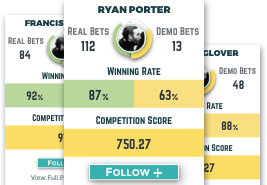 Place a direct Real-Bet with from our Betslip onto your Bookmaker's account! 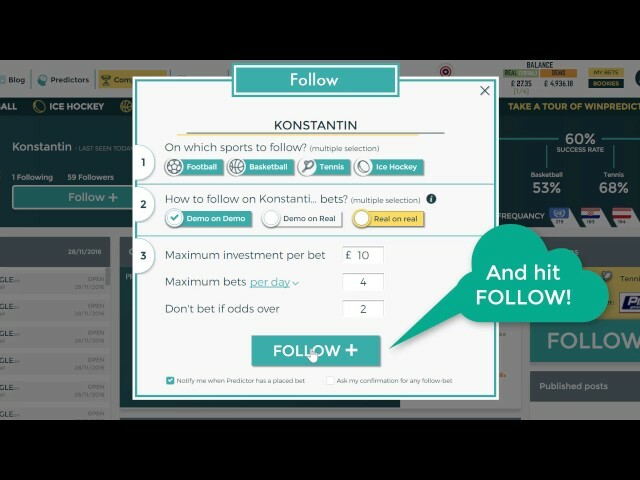 How to place a Demo Bet! 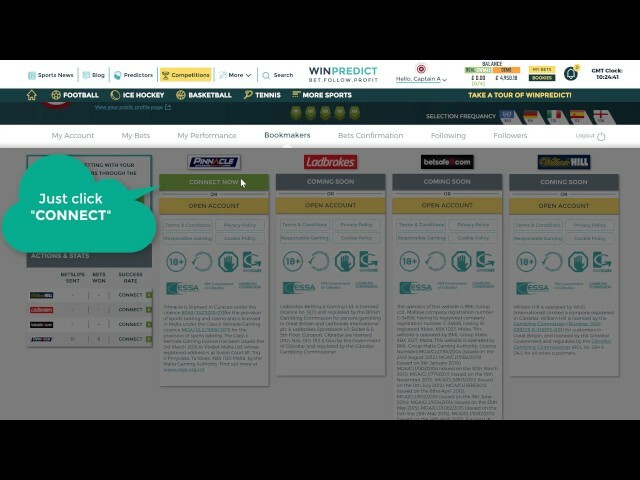 A quick tutorial on how to connect your Bookmakers' accounts to your WinPredict Account - so you can place direct-real-bets!